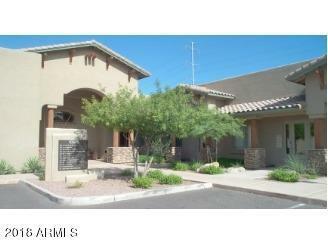 Move in ready office condo for sale or lease in North Scottsdale. Prime location with excellent neighborhood demographics. Ideal general office space with high end build out for only $170/sf. 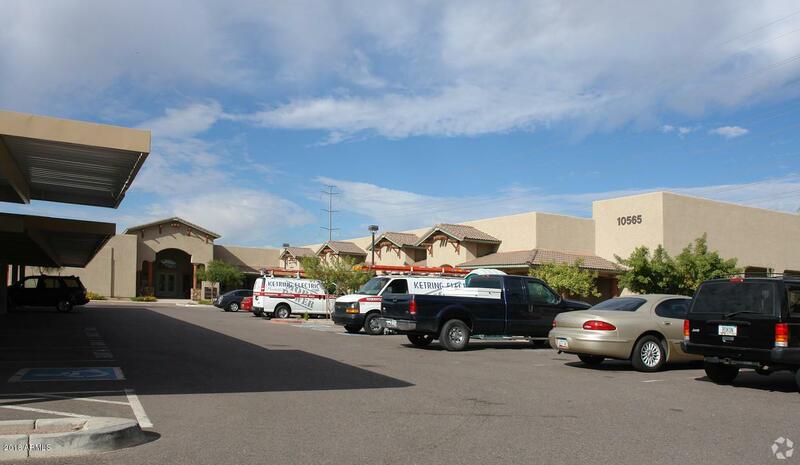 3,077 SF with large offices. 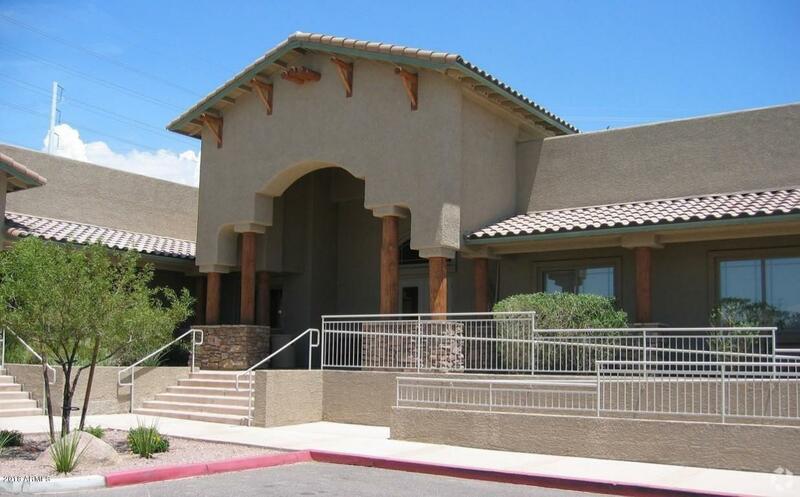 Well maintained condo complex with professional management. Priced to sell, must see!